Sarasota Tree Care Services provides full service tree care services in and around Siesta Key, FL and the local communities. Our professional arborists are trained in our tree services including trimming, removal, pruning and maintenance. 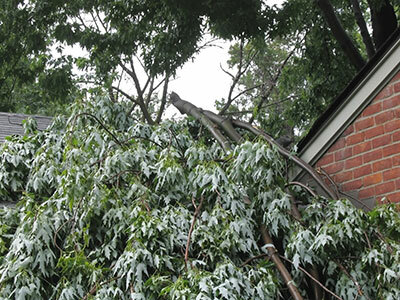 We offer free estimates for tree trimming and removal. We bring our passion for trees to every job. We love making a property’s trees shine for their owners. We do everything from basic trimming to the most difficult tree removals. Whatever you’re looking for when it comes to maintenance, we can handle it. Some property owners don’t consider hiring a professional care company until neglected trees are overgrown and damaged. By partnering early with our staff, we can extend the life of your tree and make sure it only adds to your property’s look and feel. Well-managed ones can even add to property values. We know that owners love their trees and dedicate a lot of time to caring for them. Adding a professional service will only make them better. One of the services we specialize in is thinning or pruning. By removing targeted areas of foliage on a tree, air passage and shade is improved. It helps guide the direction the tree grows to help avoid growing into power lines or a building. They represent a significant time and money investment, so finding the right service provider for trimming is important. Particularly if yours is large, a professional service has the tools and expertise that many property owners don’t. 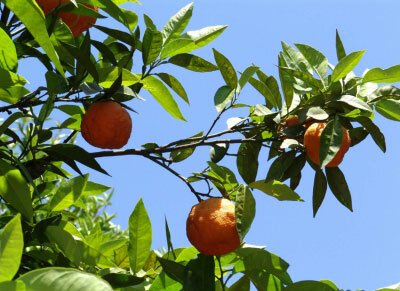 Mistakes in cutting the wrong limb or section of a tree can damage its growth and affect the green space of a property. Sarasota Tree Care Services is here to help guide your trees to become the best they can be. Our professional arborists love working with trees. They bring that love to every customer contact and work as a partner to help with proper care. They know how to recognize signs of death or decay so limbs can be removed before they become a danger to pedestrians, cars or buildings. Arborists preform preventative maintenance that has saved our customers thousands of dollars in damages from fallen limbs or collapse trees. They help manage overgrown roots that damage sidewalks or driveways. A lot of legal battles have been fought by neighbors over root growth. Avoid the headaches by asking us for help. We keep our staff trained on all the latest tree care techniques to make sure your property’s trees are getting the best service possible. Whether you’re looking for removal, stump grinding, trimming, fertilization or anything else, our staff can respond fast and effectively. We’re happy to send a technician out to you to inspect your property’s trees. Our support staff will be there every step of the way to make sure you are satisfied with every job. Our dedication to excellence has helped us earn the trust of customers for the years we’ve been in business. Make Sarasota Tree Care Services your preferred professional tree care provider. Call us soon to start talking about how we can help your trees look and feel their best.